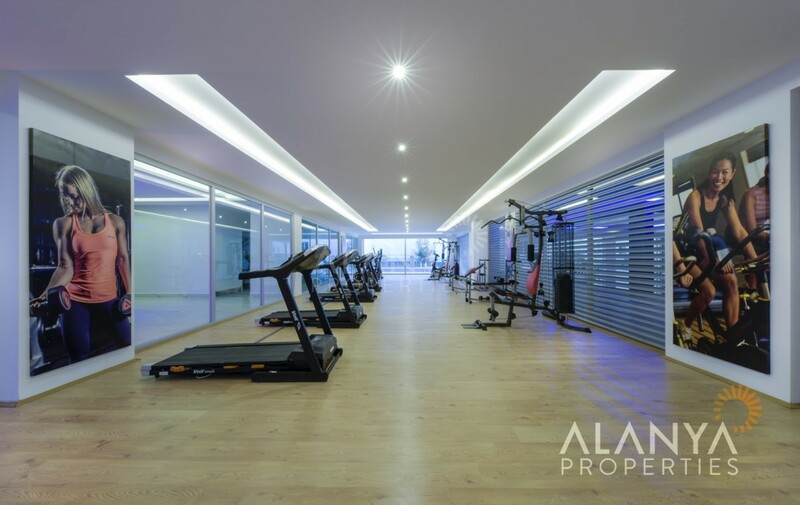 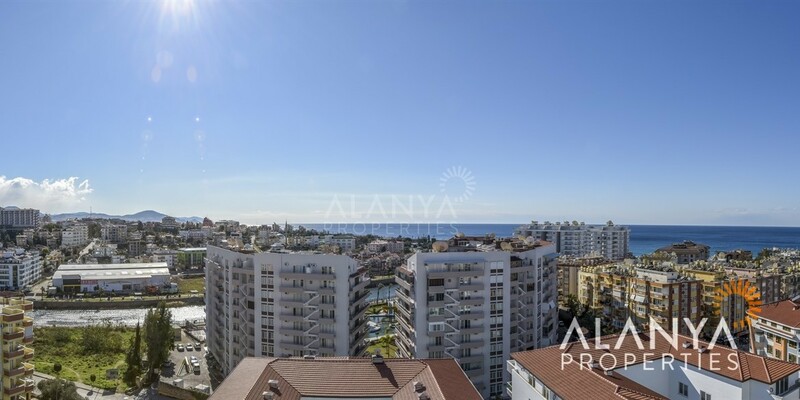 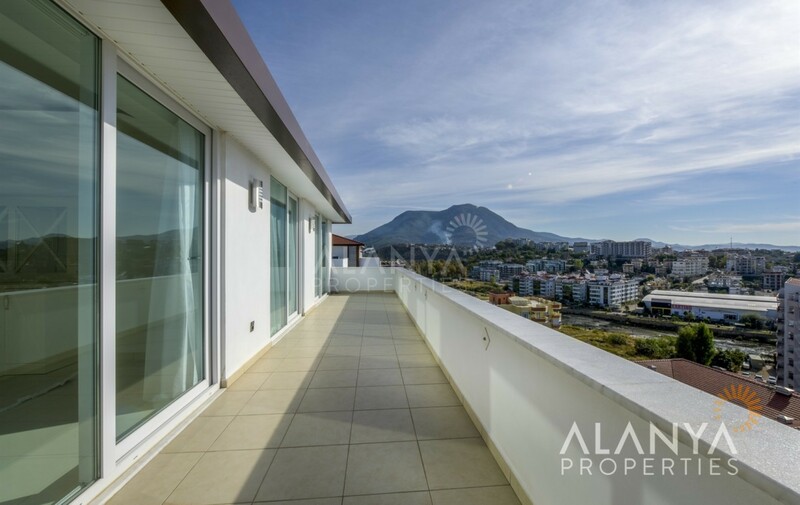 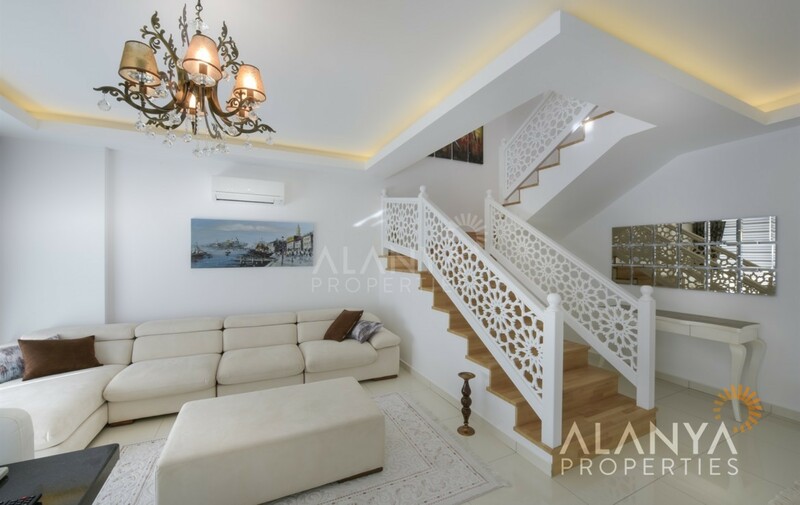 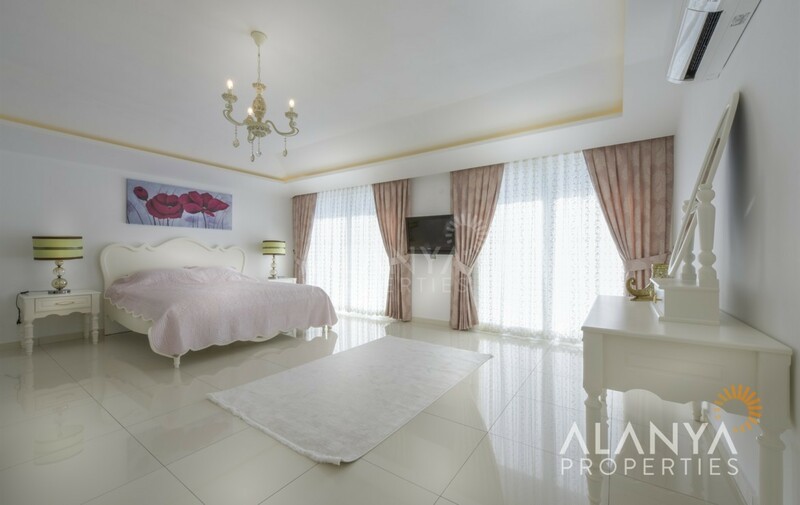 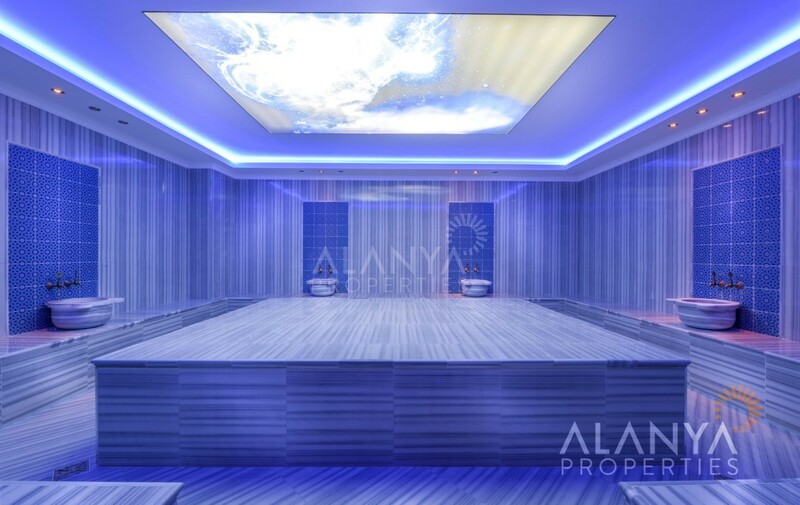 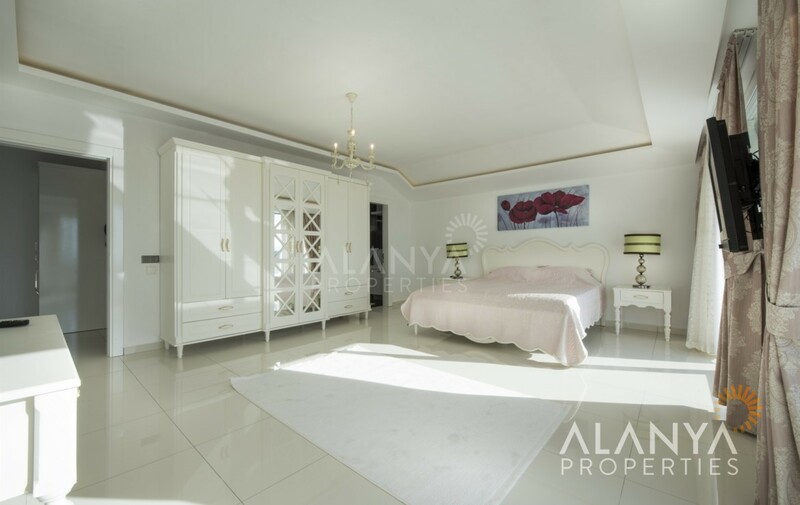 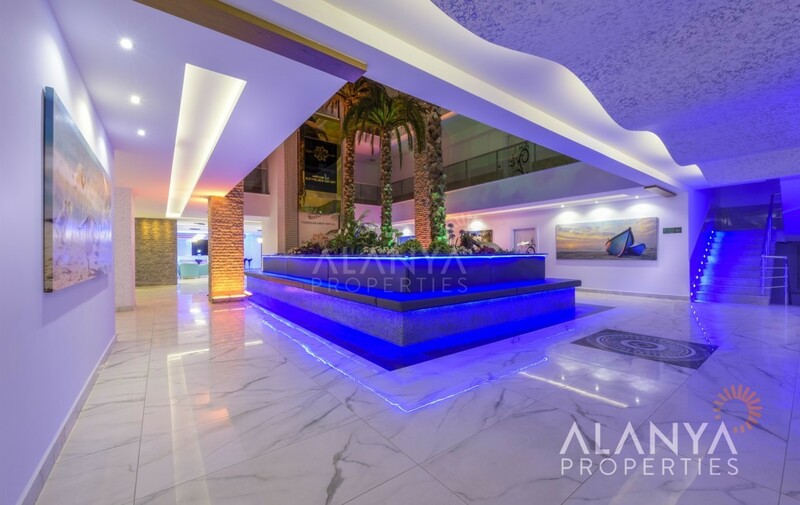 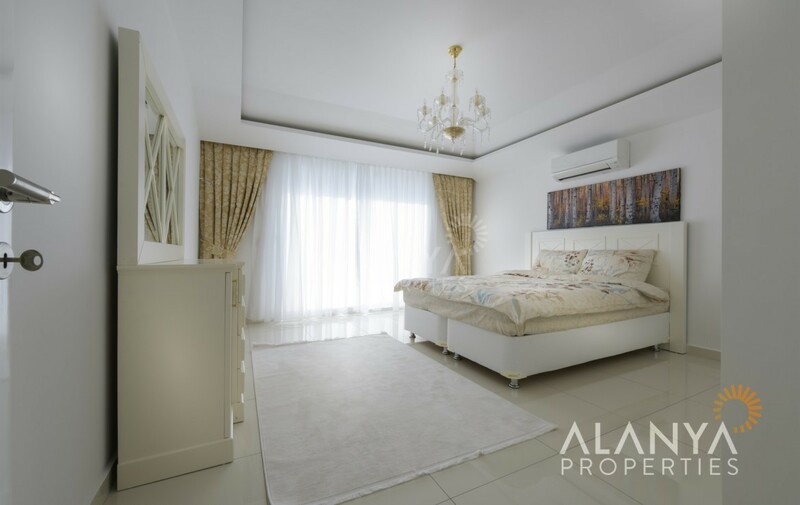 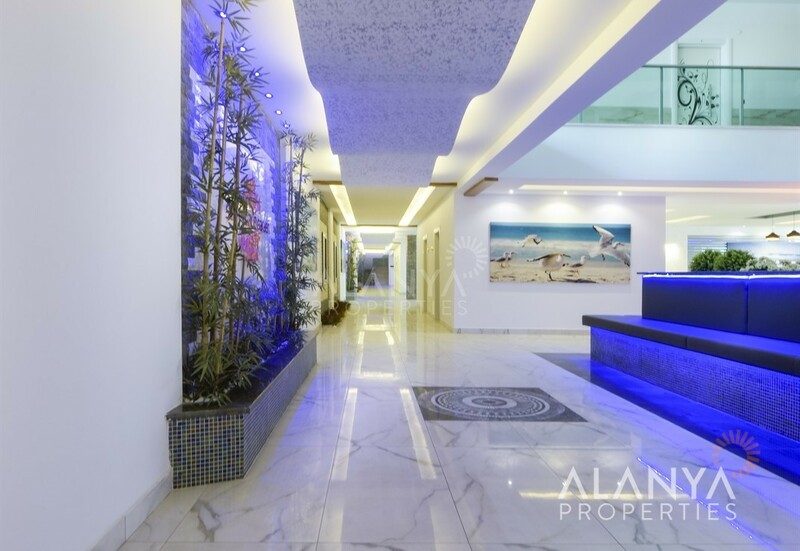 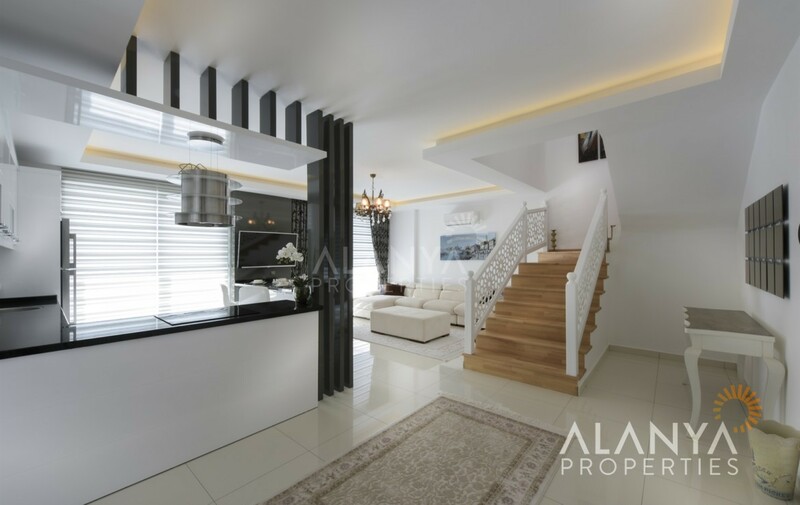 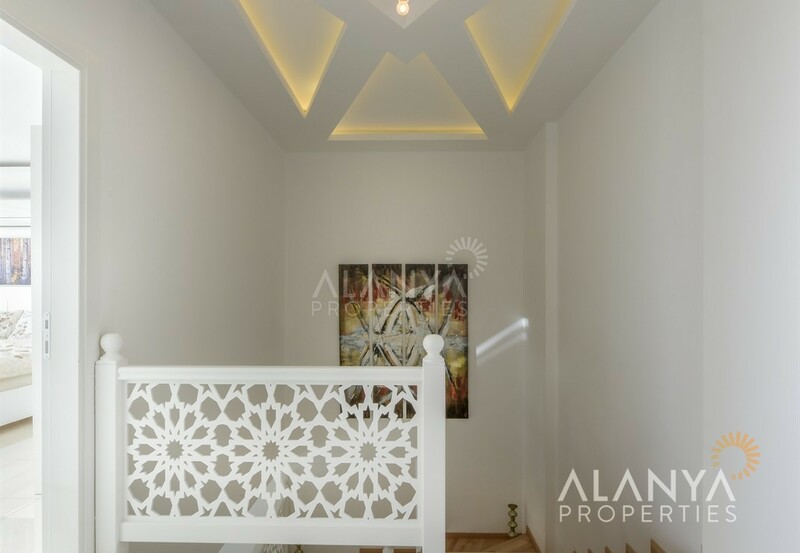 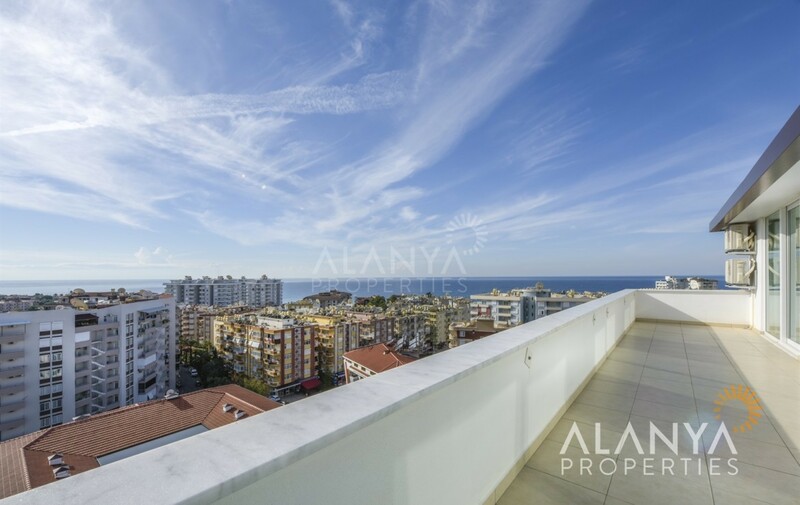 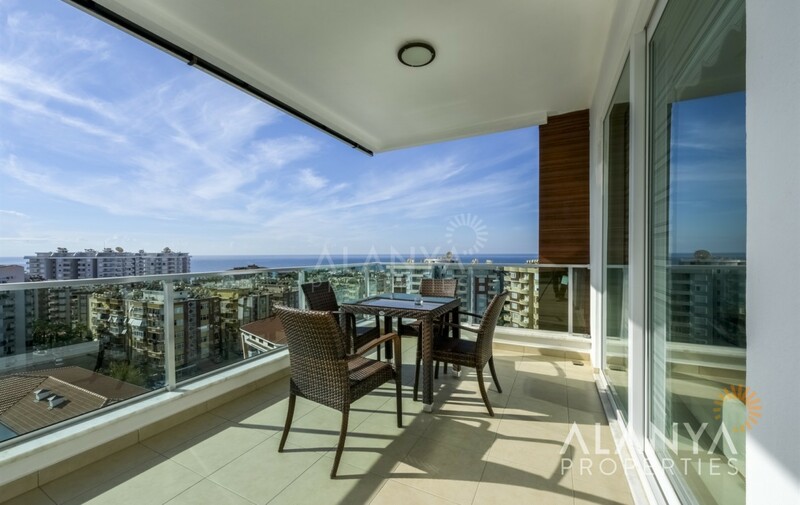 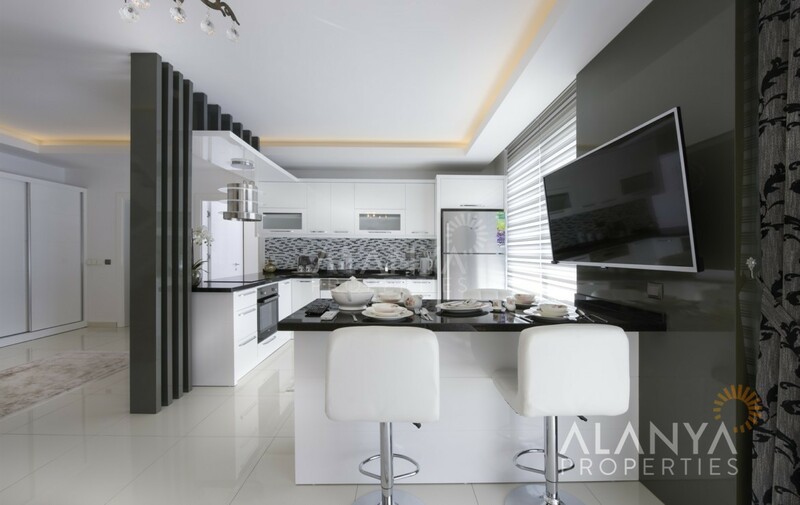 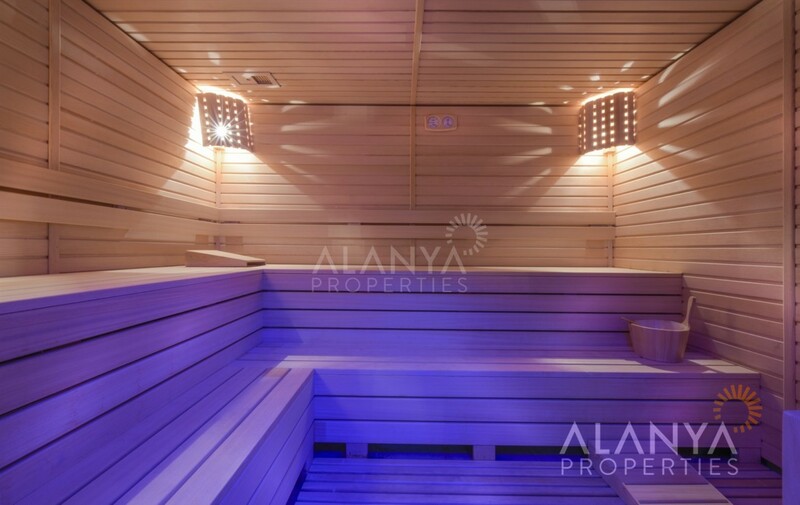 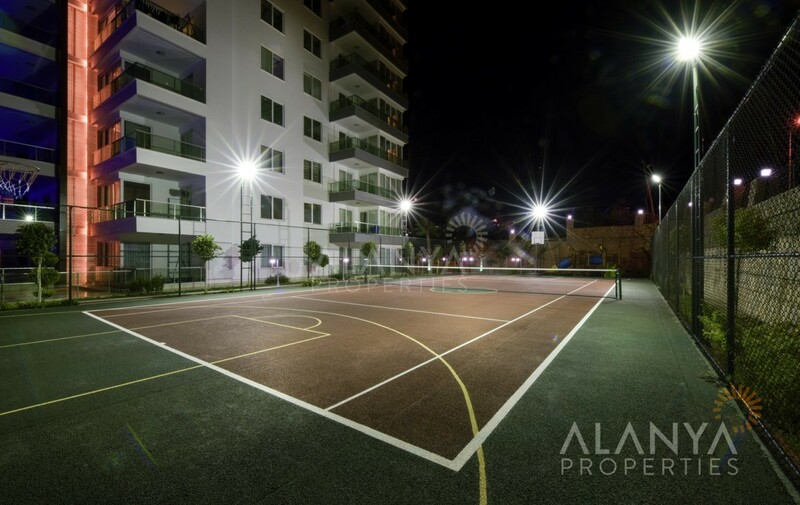 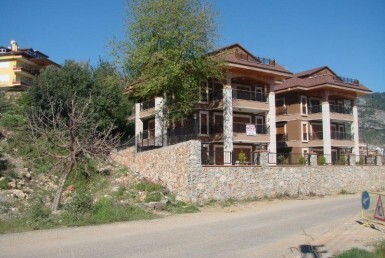 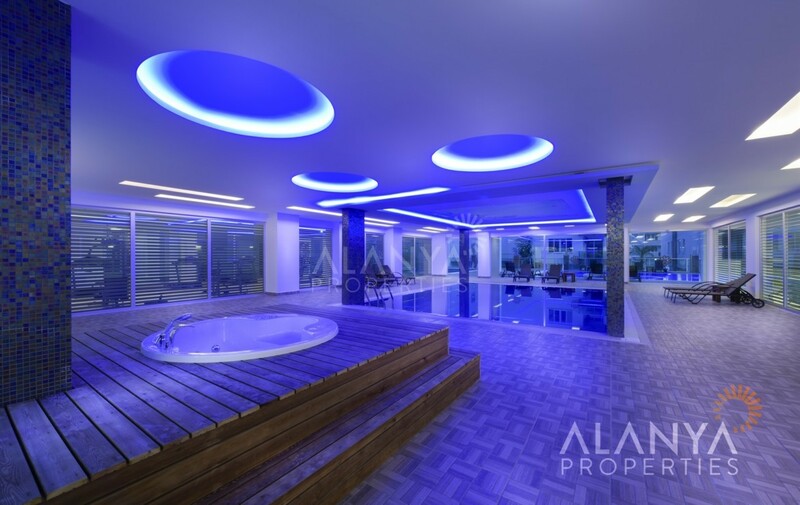 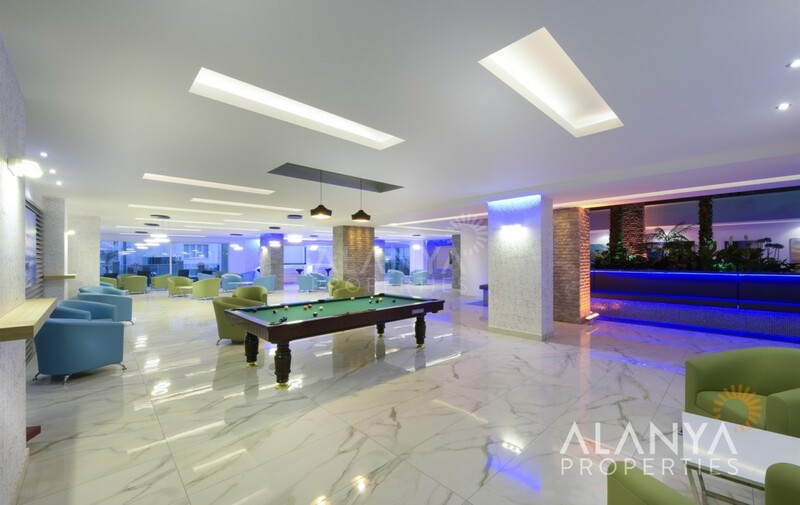 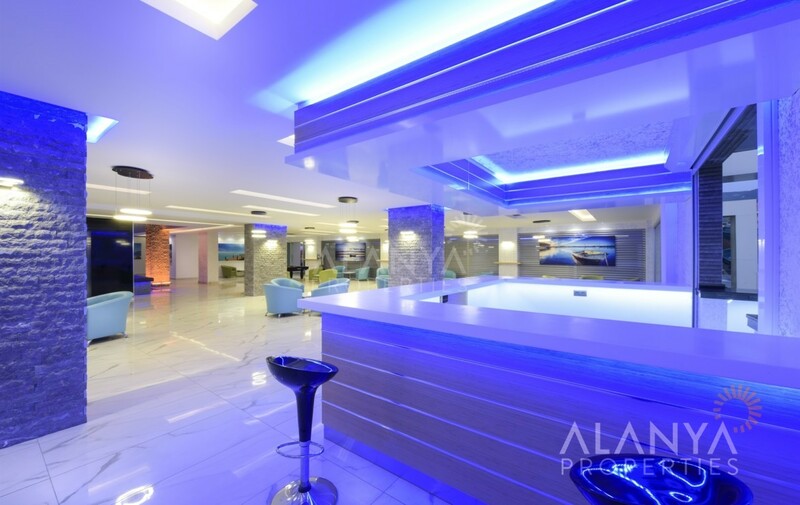 3 bedrooms duplex penthouse for sale in Alanya, Tosmur. 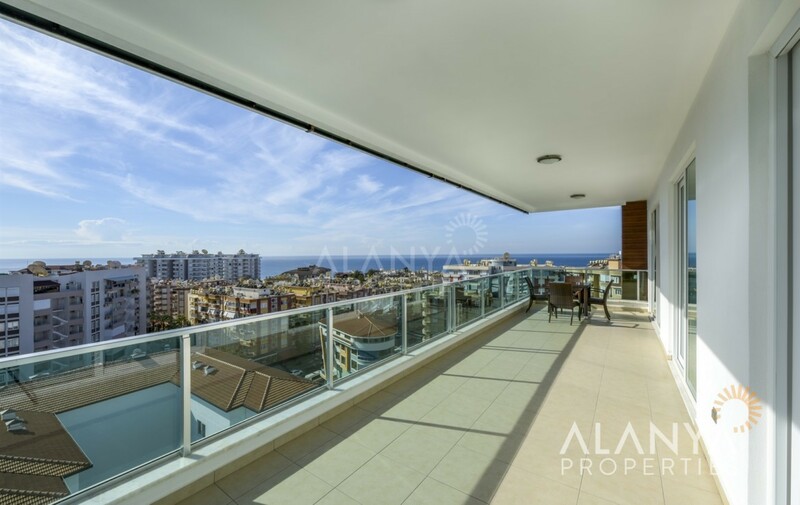 This duplex penthouse will sale without furniture and has a nice sea view. 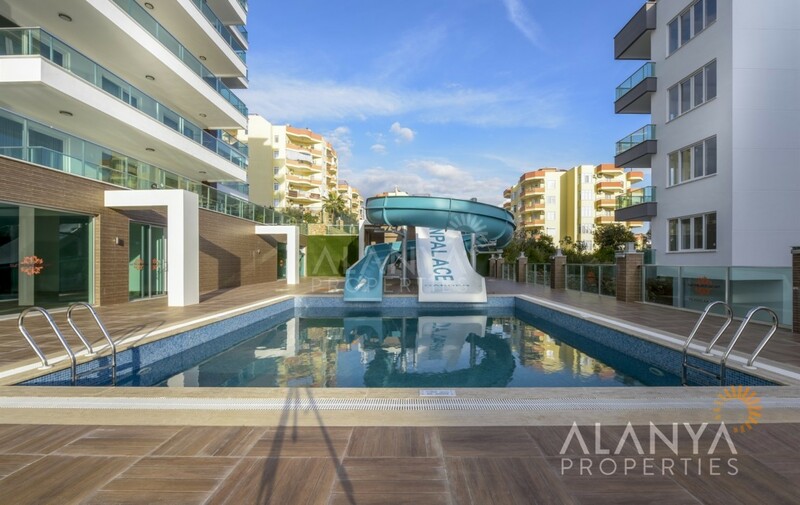 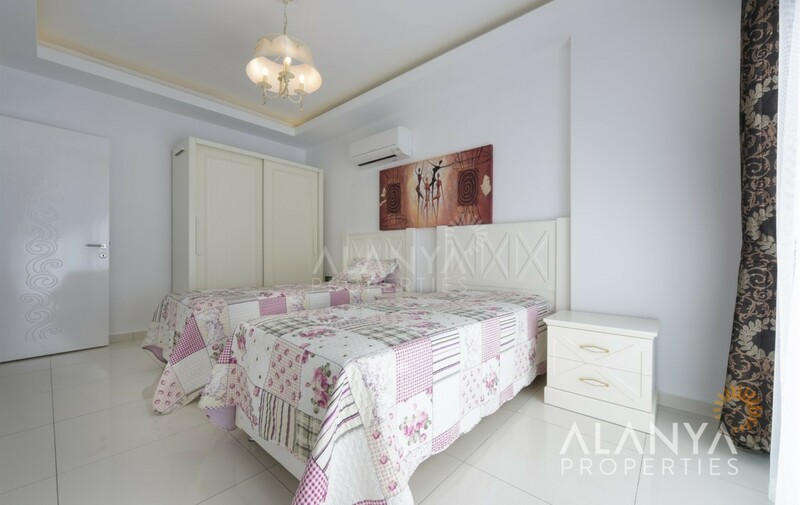 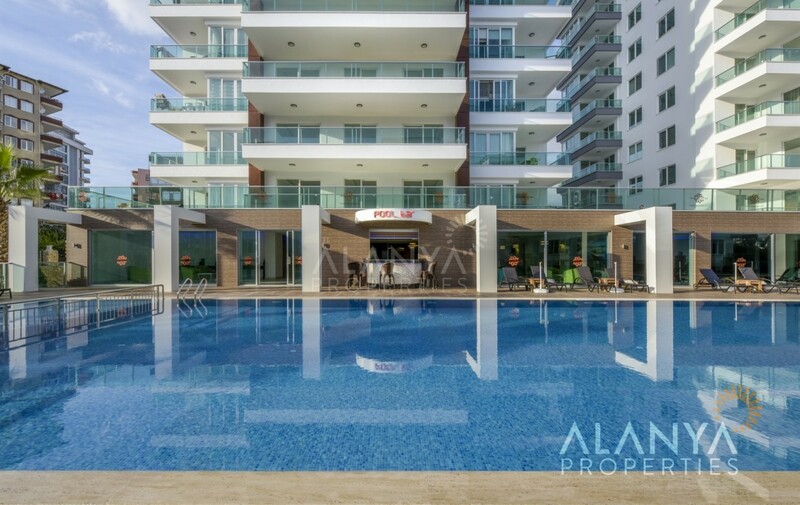 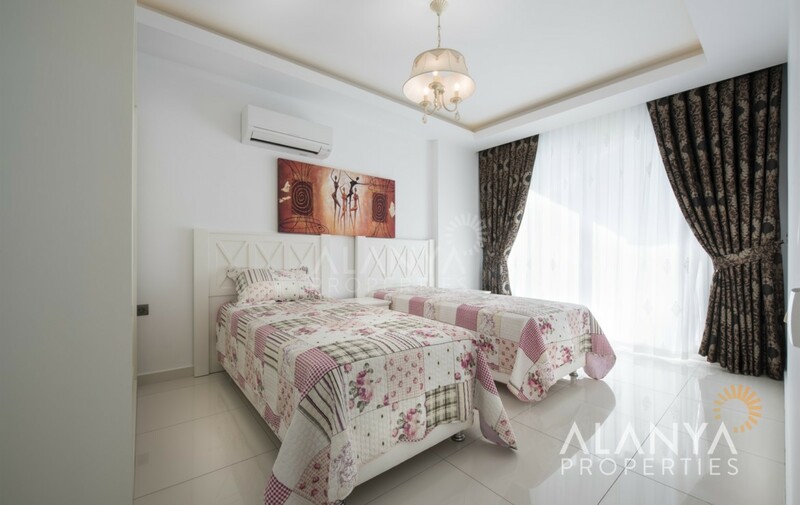 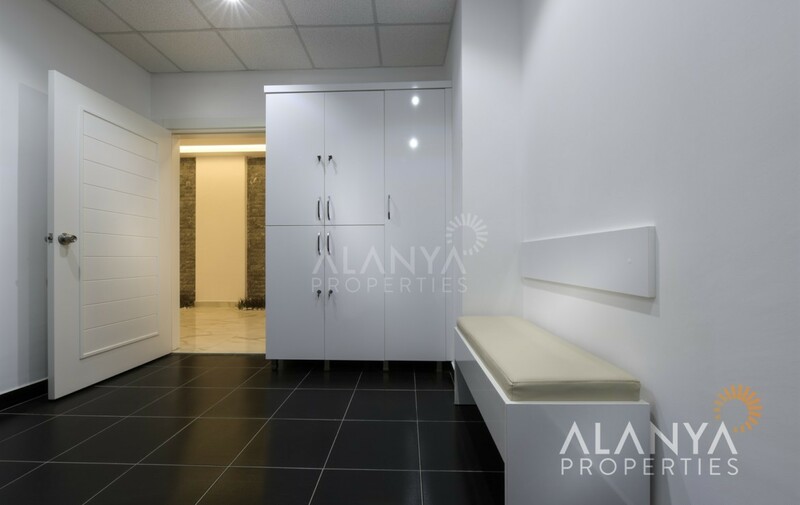 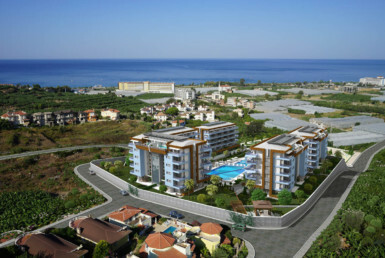 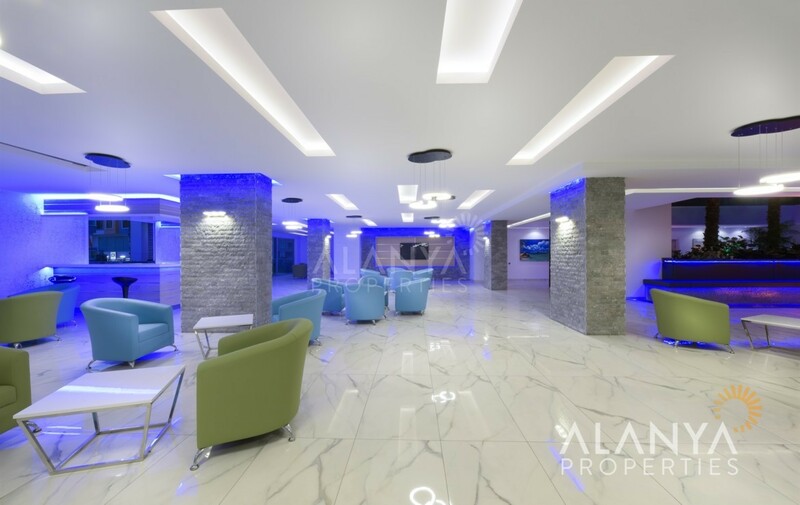 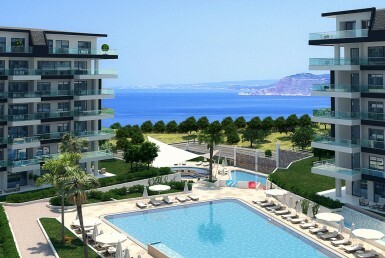 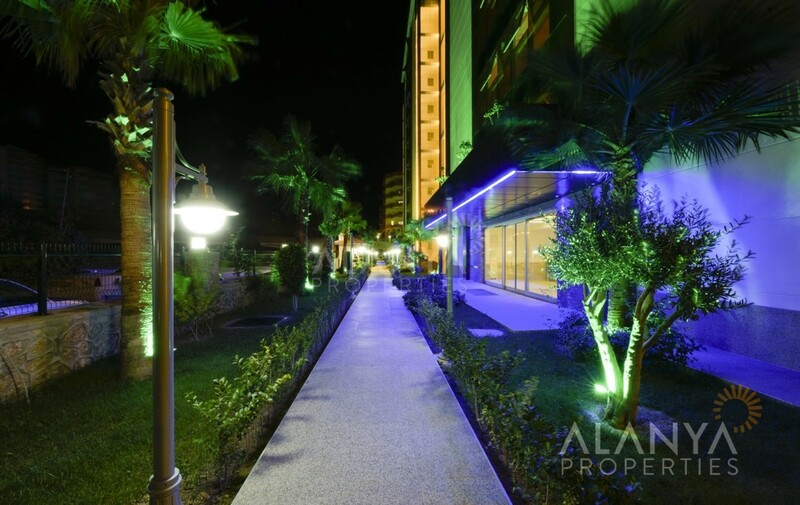 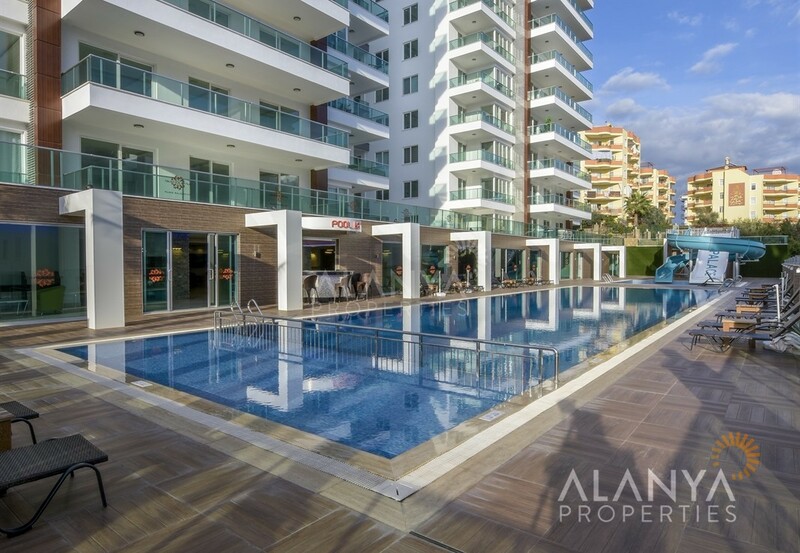 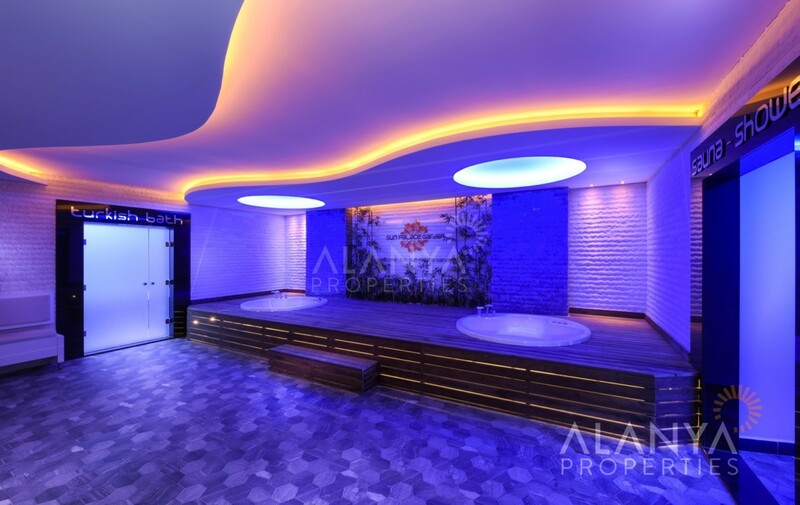 New apartments for sale in Alanya, Kargicak.